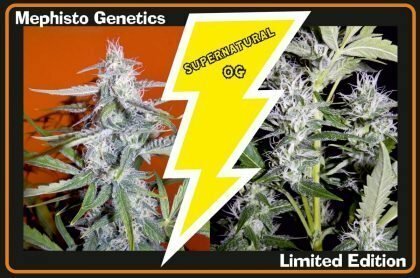 Buy Mephisto Genetics Supernatural OG Auto Feminised Seeds from dope-seeds.com today for the best cannabis seed prices online. Mephisto Genetics produce some of the finest autoflowering cannabis strains in the world using their expert knowledge of autoflowering genetics to produce incredible plants. Supernatural OG, is a double OG combination from two of Mephisto Genetics new 2015 lines. 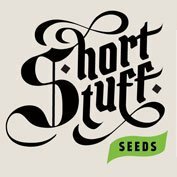 Tall sativa plant structures with tough clusters of typically very frosty mouth watering buds. 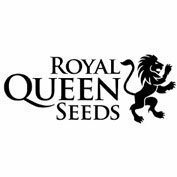 Be prepared for larger plants in a good environment, maturation and finish time is at the higher end of our usual strains, but it will definitely be worth the wait. 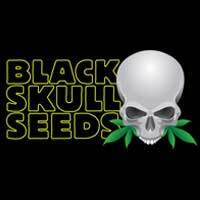 A very good strain for training and playing with to optimise yield.